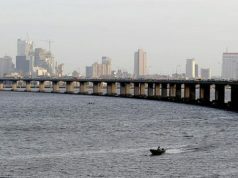 The proposed three-day closure of the Third Mainland Bridge for Investigative Maintenance Test earlier scheduled to last from July 27 to July 30 has been shifted to August 24 to August 26. The Minister of Power, Works and Housing, Babatunde Fashola said that the decision was taken after consultations with the Lagos State Government and other relevant stakeholders. The Minister said he had directed the immediate deployment of trucks to the Apapa trailer park under construction which could accommodate about 300 trucks as part of efforts to decongest the Oshodi-Apapa Expressway. He said this was a short term measure while construction works for the shoreline protection of the truck park continued. 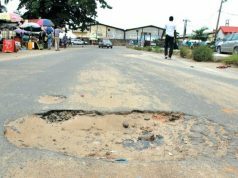 “Also, the on-going palliative work on the sections of the Apapa-Oshodi Road, the on-going construction of the road leading to the Apapa Port from Ijora will soon be completed. “The main exit route through Tincan – Oshodi – Oworonshoki is under procurement for award. When completed, the project will enable free flow of traffic in the axis. 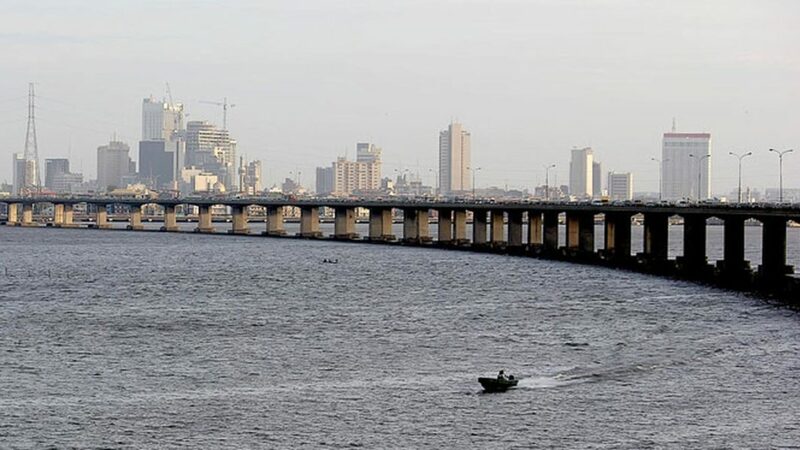 “Also following the visit of the Vice President, Yemi Osinbajo, to Lagos in connection with the Apapa Port Gridlock, the Federal Government has said, as a short term measure, a call up system in the control of truck movement would be introduced,” he said. 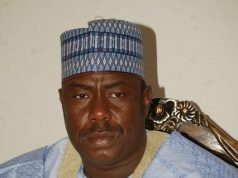 He added that a long term digital and ICT based system would be developed and deployed to replace the current manual operations. The Association of Truck Owners had agreed to manage the manual system with their members, said Fashola in a statement by Hakeem Bello, his Special Adviser on communication.